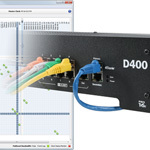 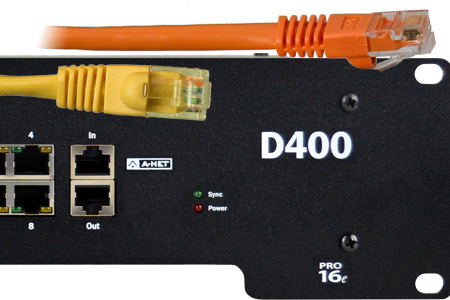 Learn how the A360 4-position switch affects its use of the incoming A-Net data. 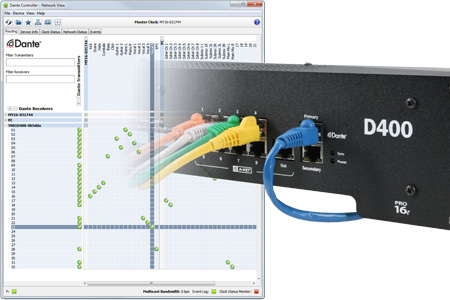 Learn the basics of Dante signal flow in a network. 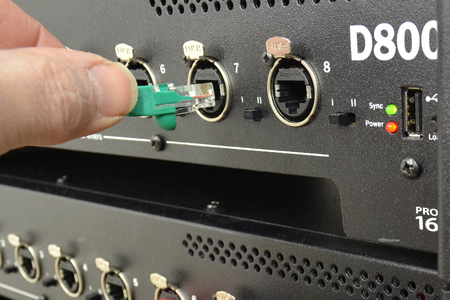 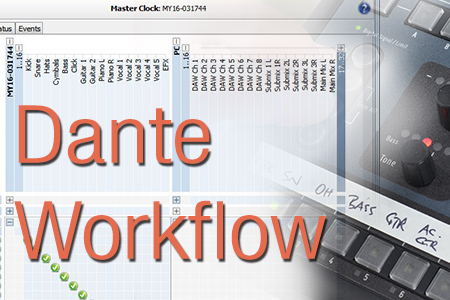 Using Dante networking allows you to have up to 64 input sources for your personal mixing system. 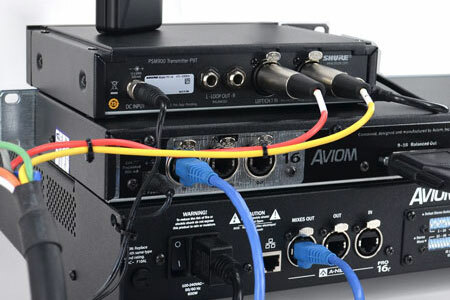 Add 16 more input sources to a console-card-based system with an analog input module. 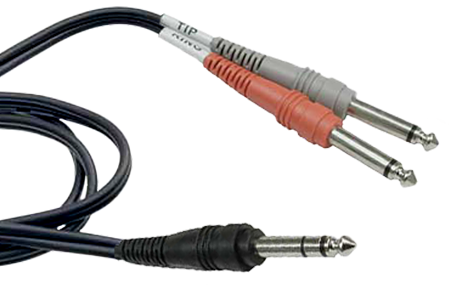 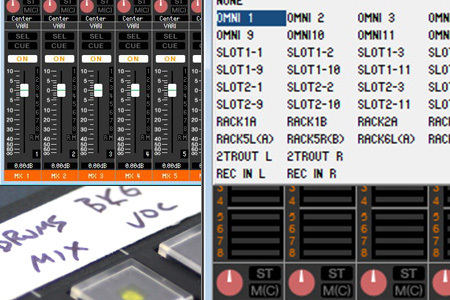 If you use a digital mixing console, expanding the total input count may be as simple as adding a second expansion card. 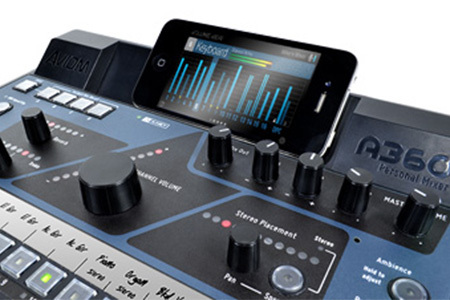 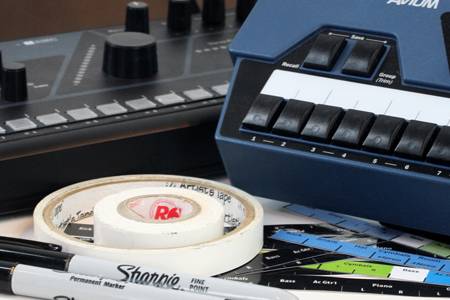 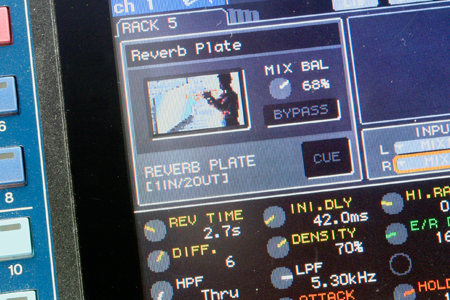 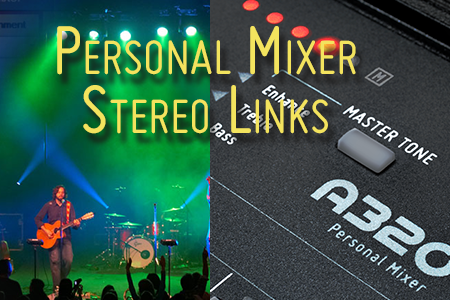 It’s easy to expand a personal mixing system. 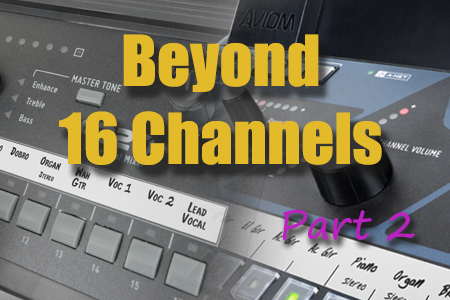 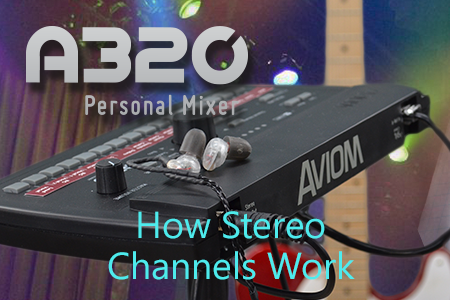 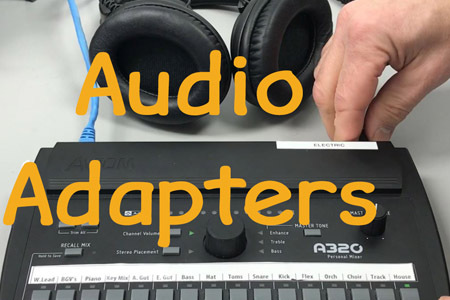 Learn how to map stereo channels for the A320 and A360 Personal Mixers. 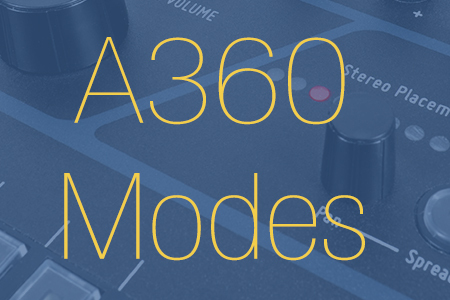 The A320 can operate in one of two modes, 16-channel or 32-channel. 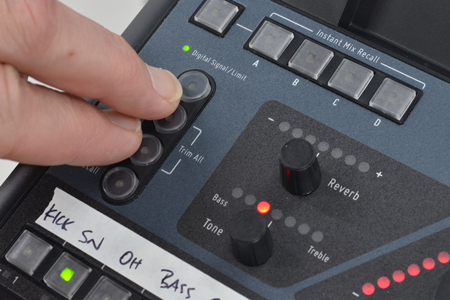 Learn how to choose the right mode for your application. 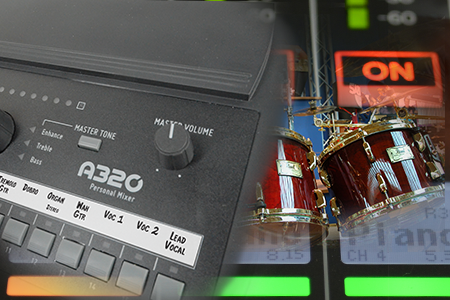 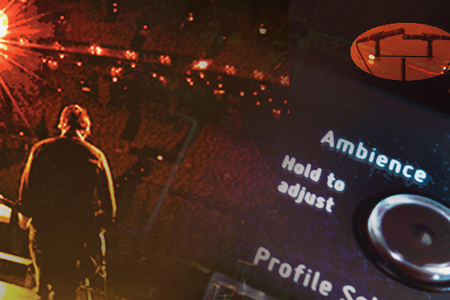 A360 Channel Manager™ simplifies the configuration of A360 Personal Mixers that will be used in Custom mode. 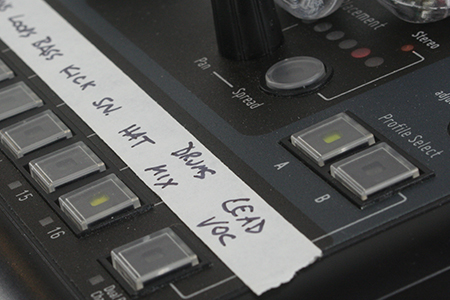 Learn how to make a custom configuration. 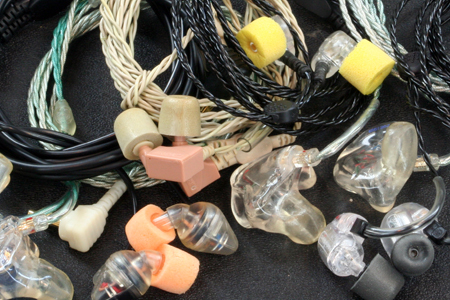 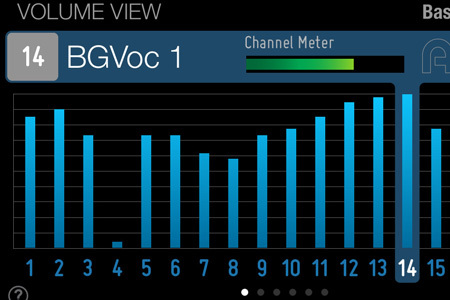 The Trim All function lowers the level of all channels by 3dB each time it’s used. 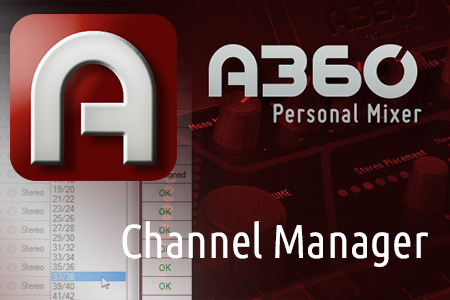 A360 Channel Manager has been updated with some new features and a new look. 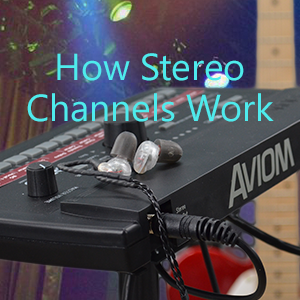 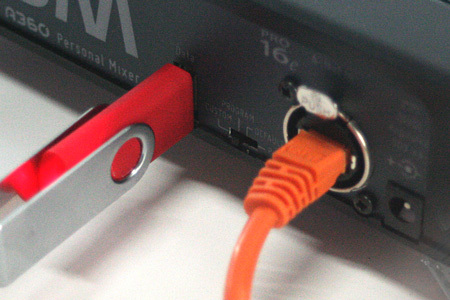 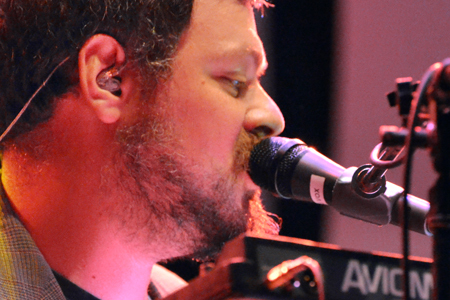 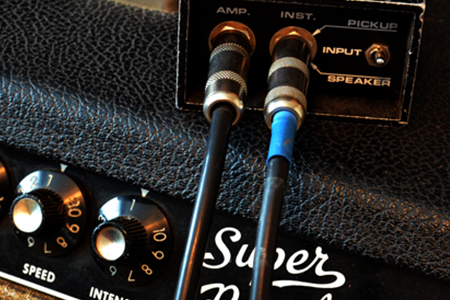 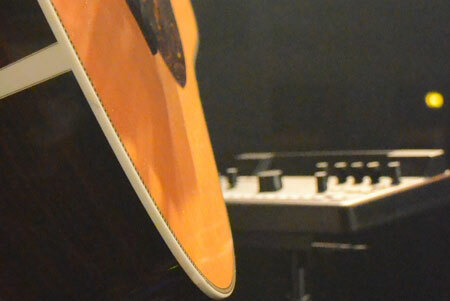 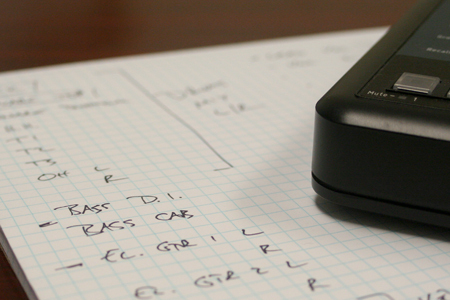 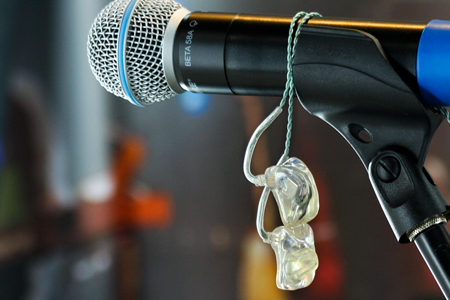 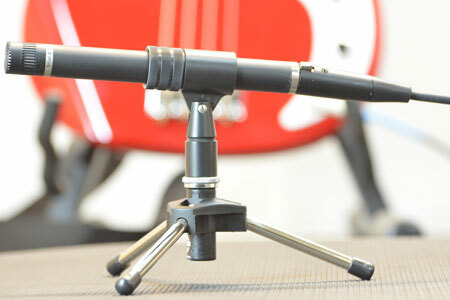 A direct box is an indispensable audio tool equally at home in the studio or on a stage. 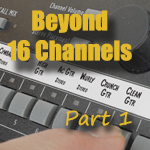 One of the most important—and most overlooked—factors in implementing a really successful personal mixing system is actually selecting which channels to send to the personal mixers. 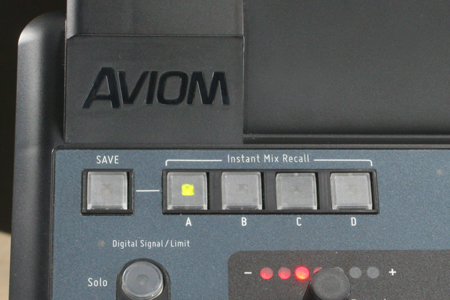 Expert advice on how to get gorgeous, readable labels on your Aviom Personal Mixer.